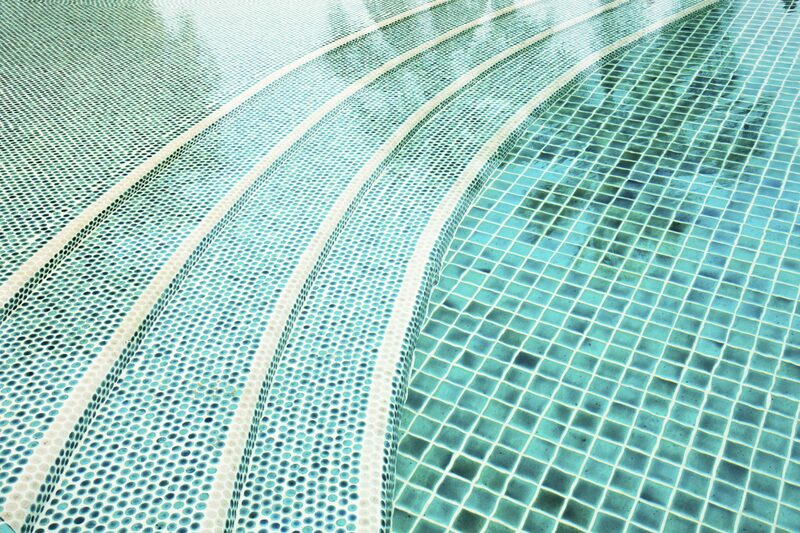 Tile | Aqua Works Pools, Inc. 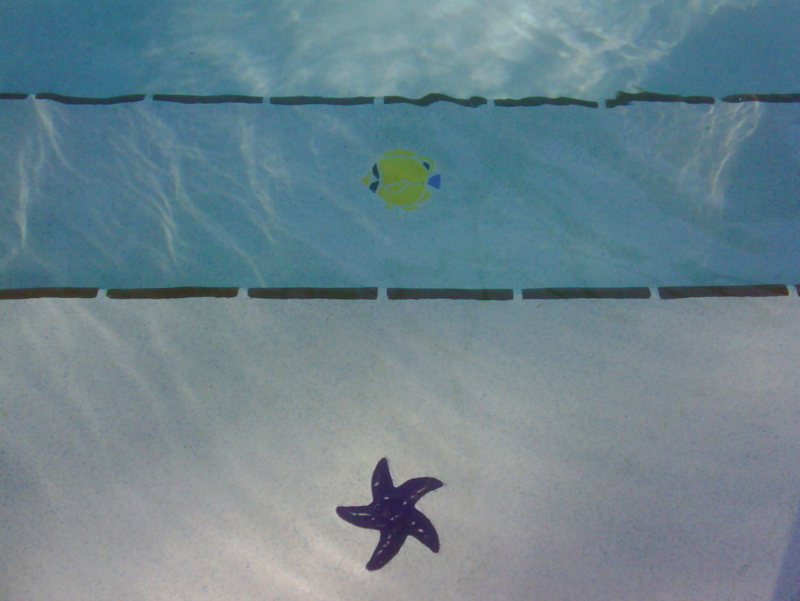 Designer tiles add a distinct, personal touch to your swimming pool. 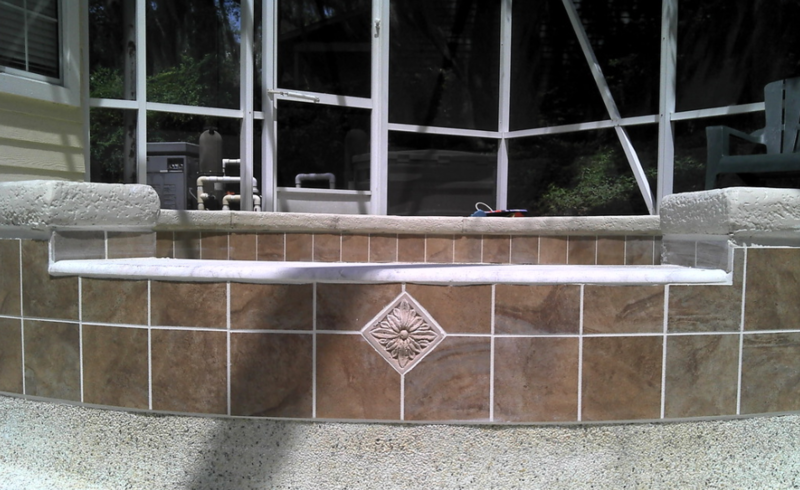 We offer a wide variety of elegant and stylish tile patterns. All tiles are acid-proof and available in an endless palette of colors, patterns and finishes. 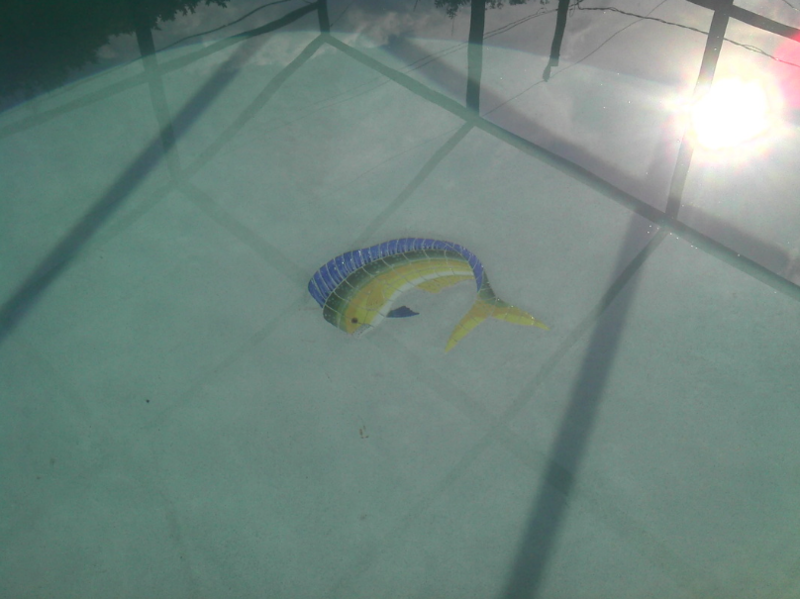 For decades, ceramic and porcelain tile have been staples for pool finishing. 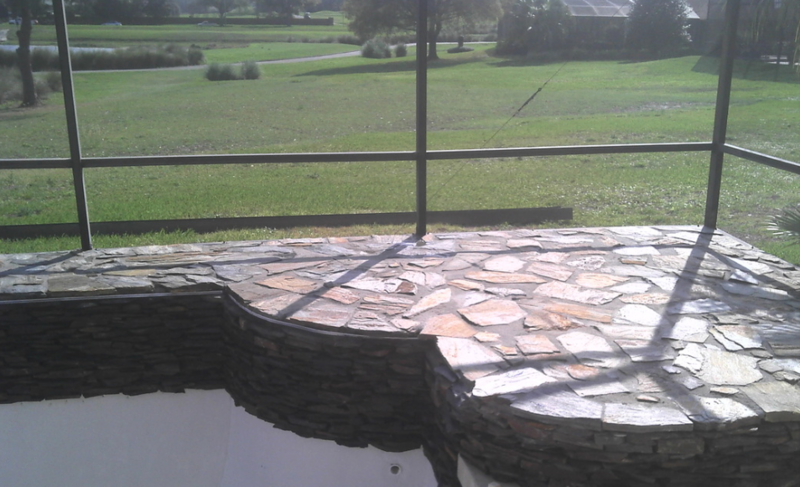 They are the least expensive option and can be hand-painted with intricate designs or formed into a mosaic for added appeal. Textured porcelain blends well with the natural landscape, while glazed porcelain offers bold accents. Ceramic and porcelain tile are a great option if you’re looking to add a custom look or waterline accent while staying within budget. Glass has become the most popular tile choice in recent years. 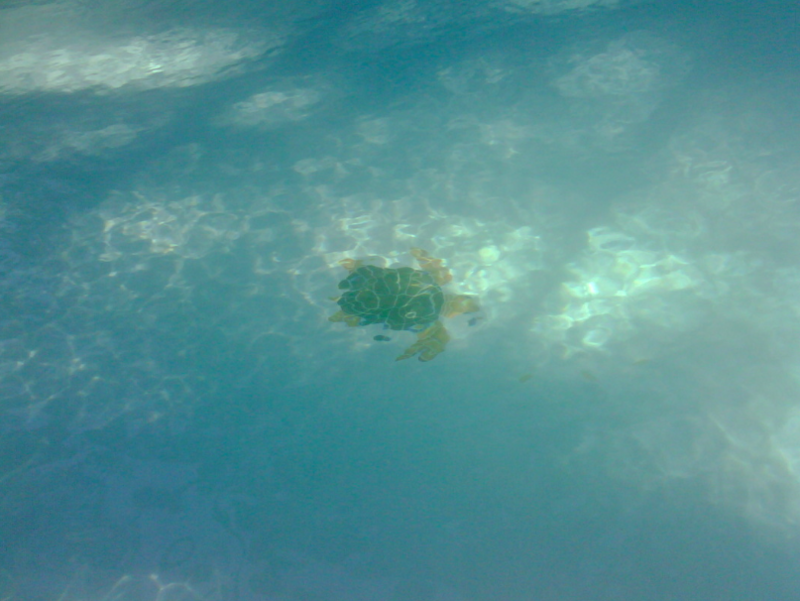 While it is the most expensive type of pool tile, it is highly durable and nonporous. Customers on a budget may opt to alternate its use with another type of tile such as ceramic or porcelain. As a medium, glass complements the transparent nature of water. Its ability to be molded into various shapes, creating pebble-like or abstract effects, is a strong allure. 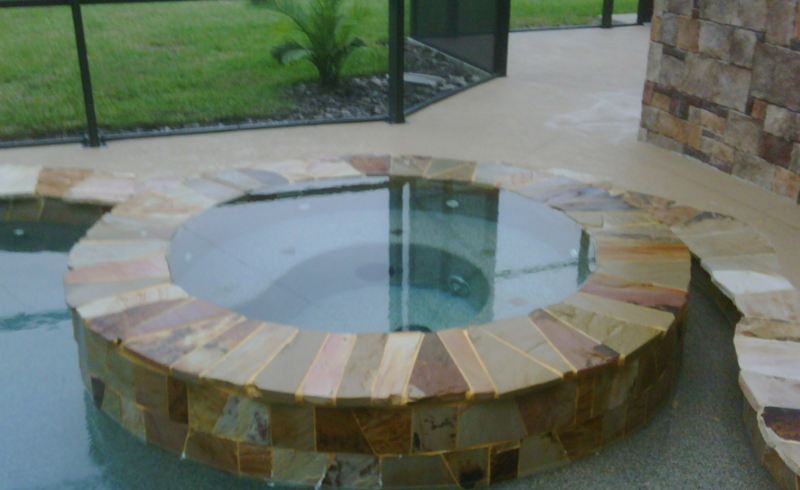 Hundreds of colors, shapes, and sizes are available to personalize your pool. 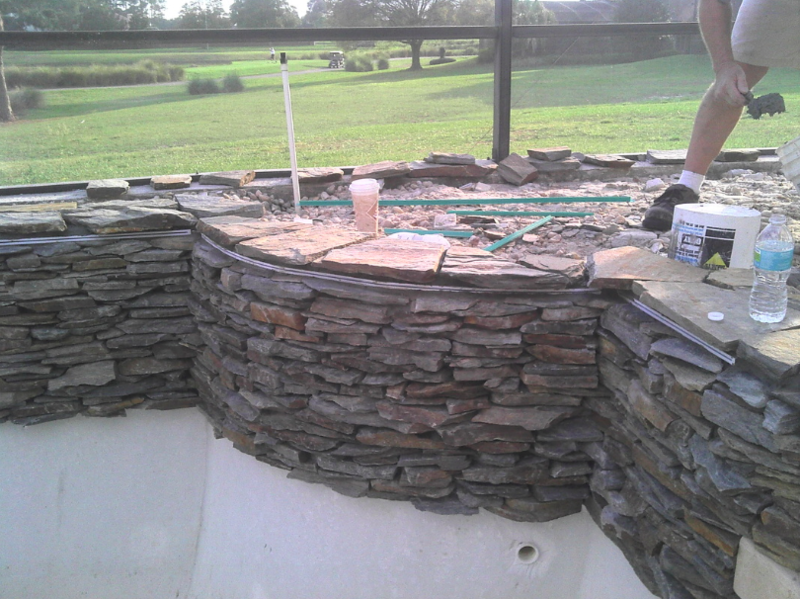 One of our designers can help turn your ideas into the pool of your dreams.